In today's society men are too often vilified and have little or no support when they have been falsely accused or wrongfully treated especially by their partner or spouse. Our new program will teach men how to cope with difficult situations, abusive partners and the law. It will also provide a forum for males to socially network with each other, in order to reduce lonliness and a sense of alienation from family and friends. 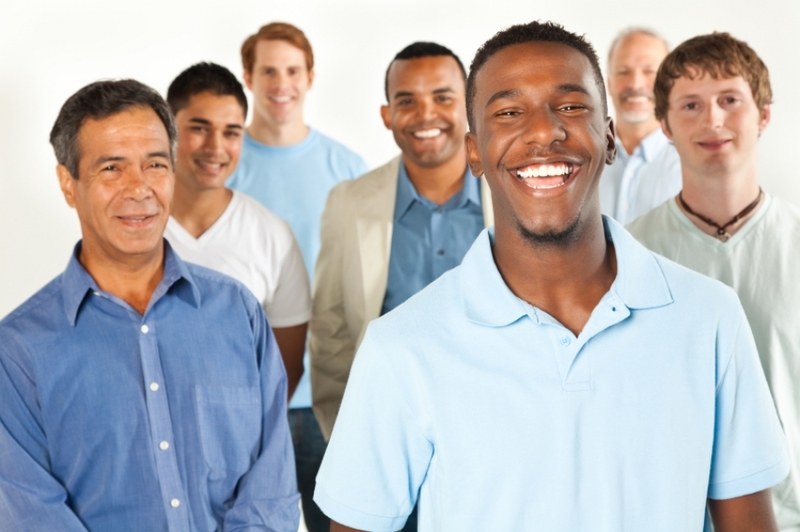 Fees: $40/session Each group: A total of 5 Sessions Time: Fridays 5:00 to 6:30 pm (current) Place: Anger Management Centre of Toronto, Inc.
What it means to be a male in today's society. How to build nurturing relationships with your partner. How to build nurturing relationships with your children/teens. Coping with an abusive partner. Gender roles in our society. Note: This is not an Anger Management Program; however, anger related issues are included in the discussions. Please call the numbers below to enroll.